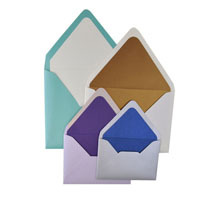 Do-It-Yourself with our budget-friendly envelope liners, sold in bulk 25 packs. 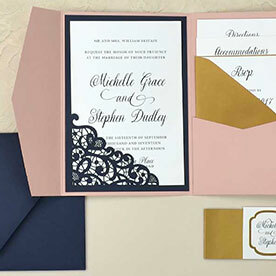 Use with our A+ Euro Flap Envelope. 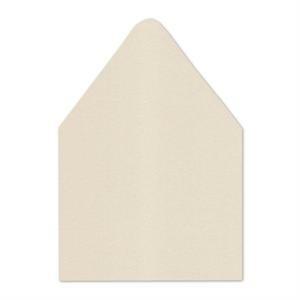 Envelope Liners are non-adhesive. 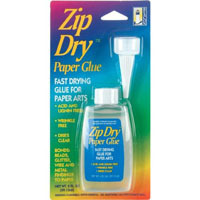 Our Zip Dry Glue works perfectly to adhere the liners to our envelopes. May not be compatible with other brand Envelopes. 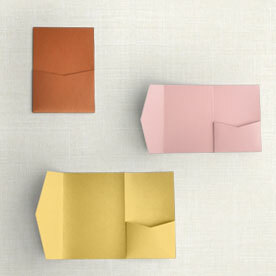 Fit perfectly in Cards & Pockets Envelopes.